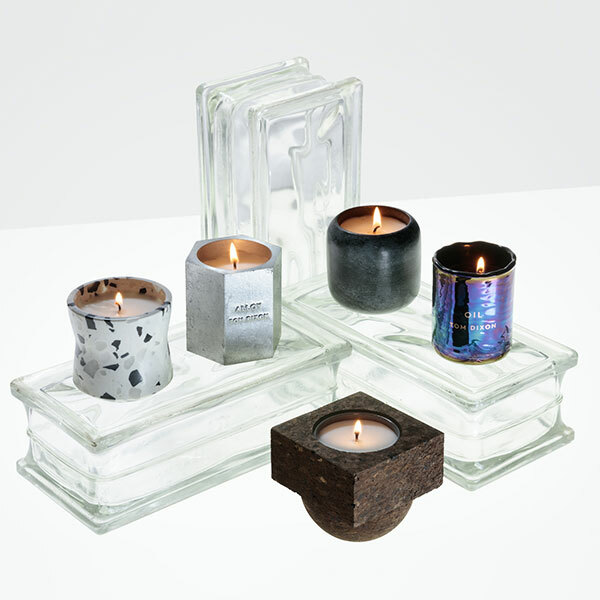 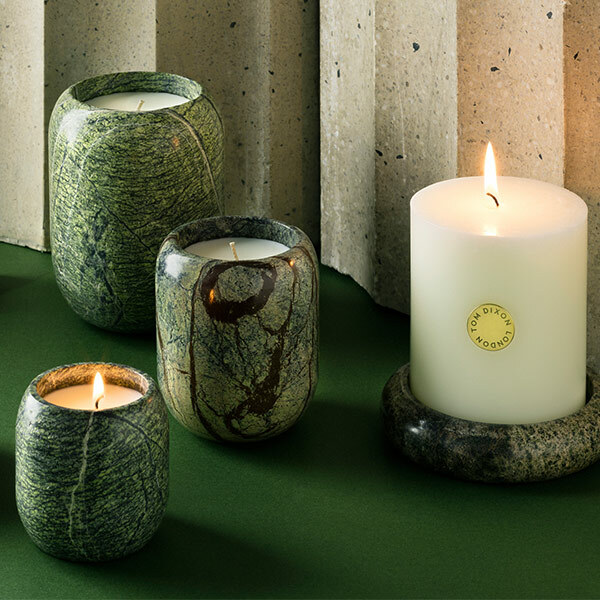 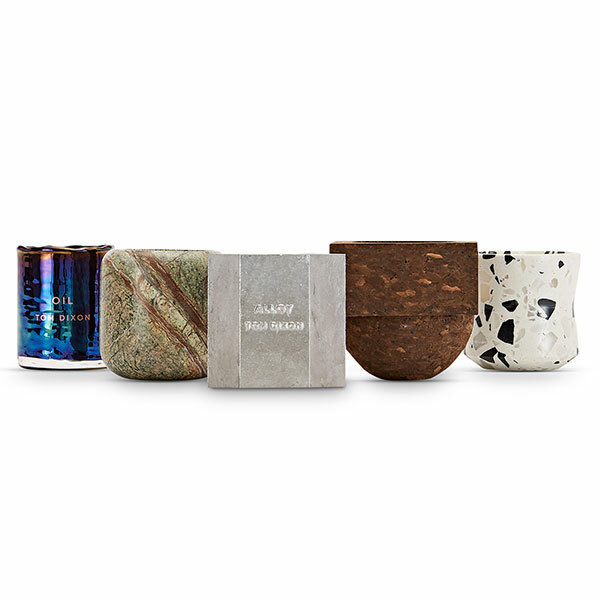 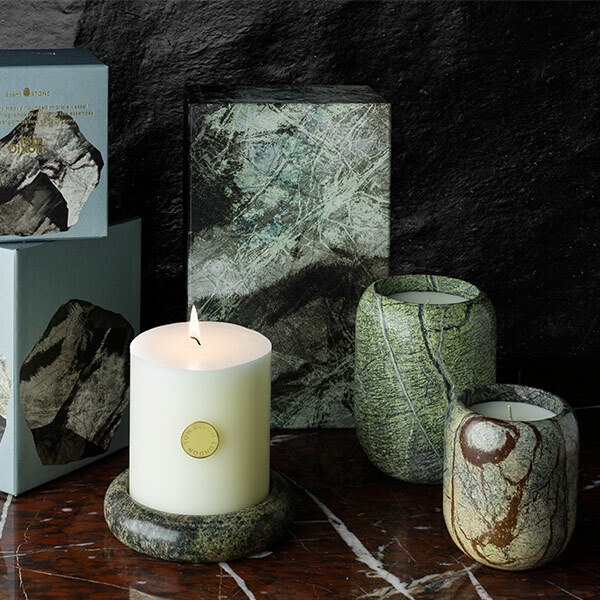 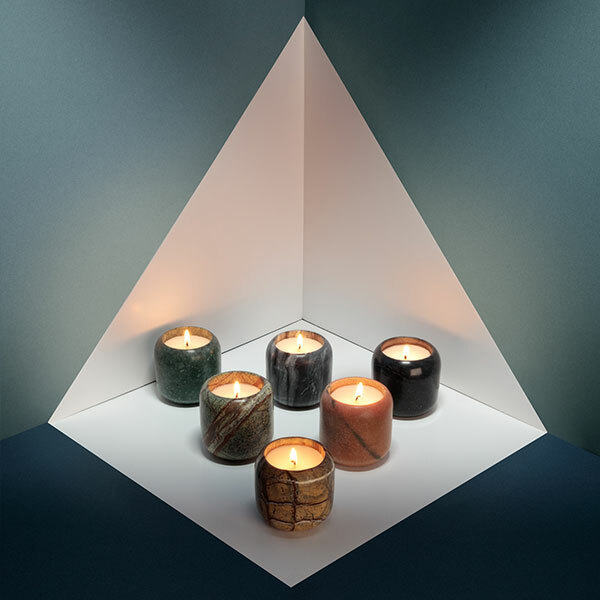 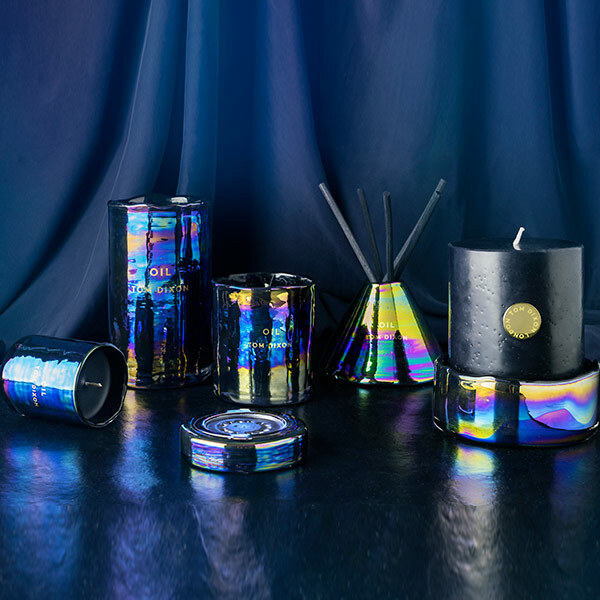 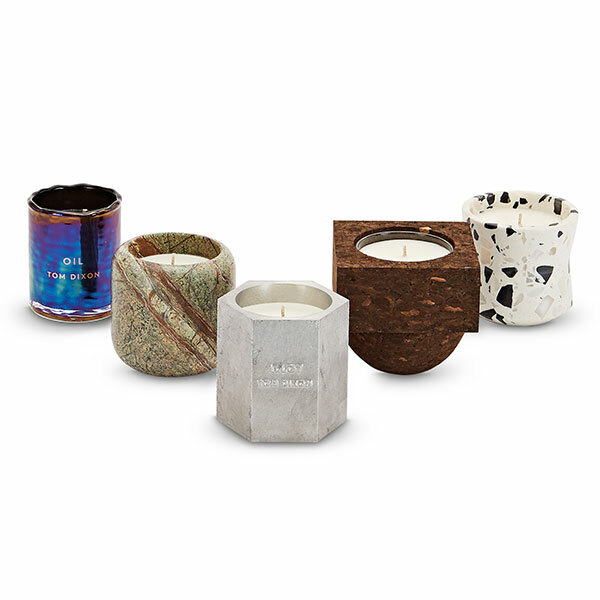 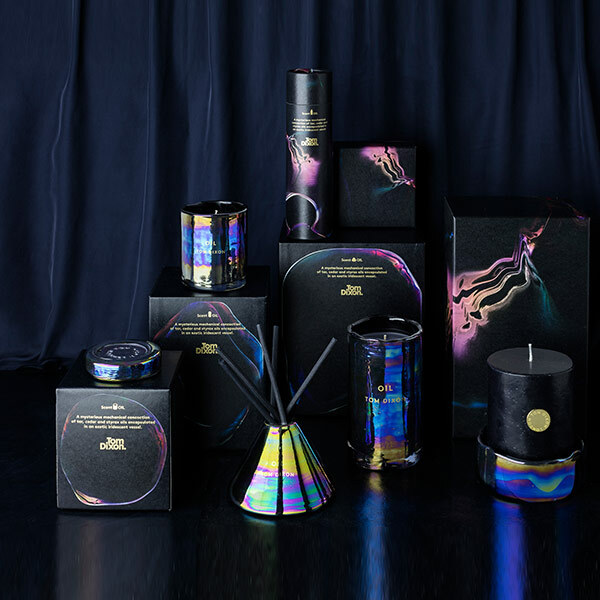 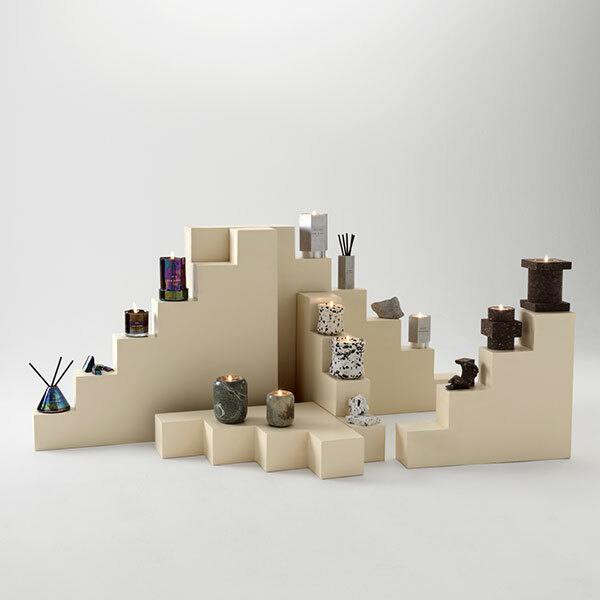 The Materialism Giftset is a multifaceted collection candles in miniature format featuring the latest additions to our Materialism collection: Terrazzo and Cork, alongside Stone, Alloy and Oil. 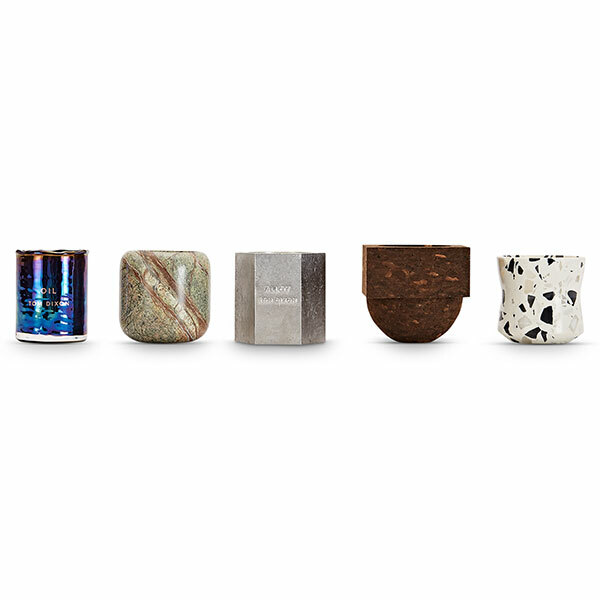 Materiality is an underlying theme in all our work, from the rawness of cast metals and precious stone to the surface possibilities of vacuum metallised plastics or the malleable quality of molten glass. 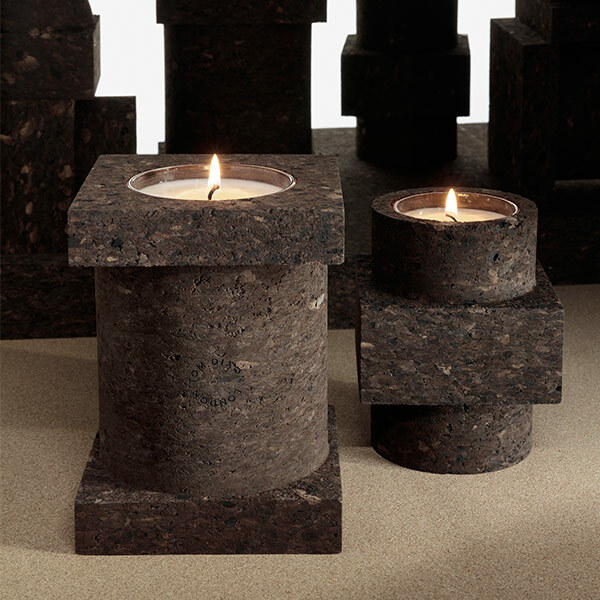 Materialism gives an extra tactile dimension to the objects we mould, carve and cast, creating a synergy between container and scent in Cork, Terrazzo, Stone, Alloy and Oil. 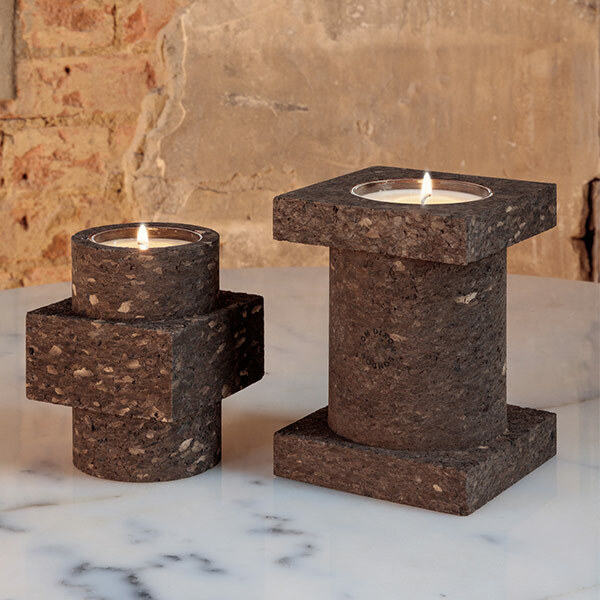 Material : Materiality is an underlying theme in all our work, from the rawness of cast metals and precious stone to the surface possibilities of vacuum metallised plastics or the malleable quality of molten glass. 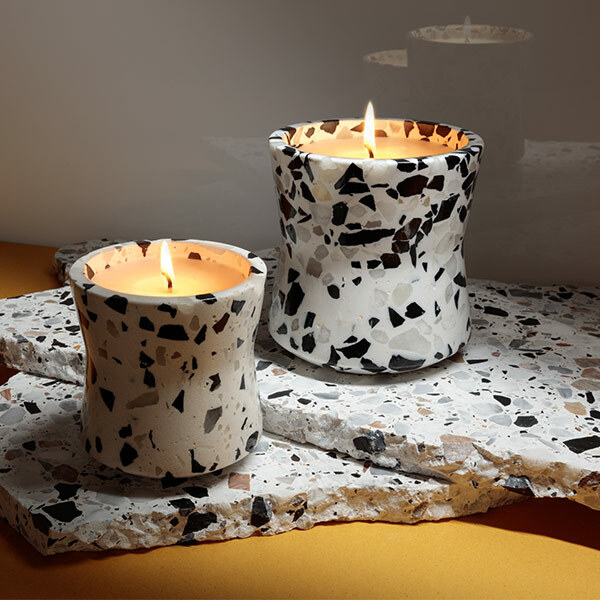 Materialism gives an extra tactile dimension to the objects we mould, carve and cast, creating a synergy between container and scent in Cork, Terrazzo, Stone, Alloy and Oil.